The Zoological Society of Kewaunee County would like to thank the Employees of Agropur and the I Care I Give Committee for their very generous donation of $1296.27 and Agropur Corporation for matching that donation. 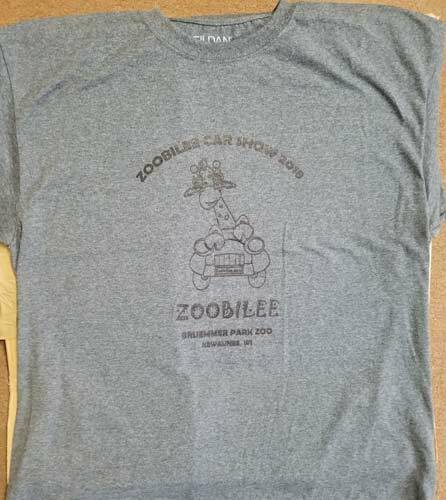 Thank you for supporting Bruemmer Park Zoo! 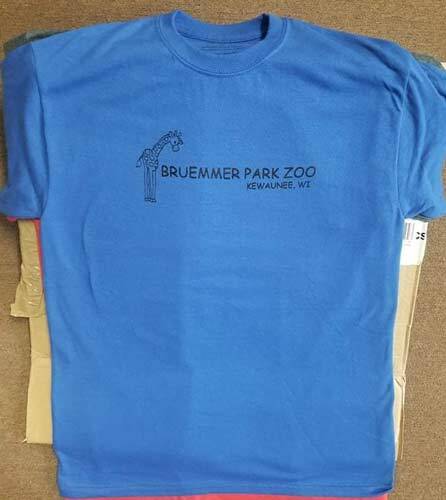 Bruemmer Park Zoo T-shirts make great Christmas gifts! 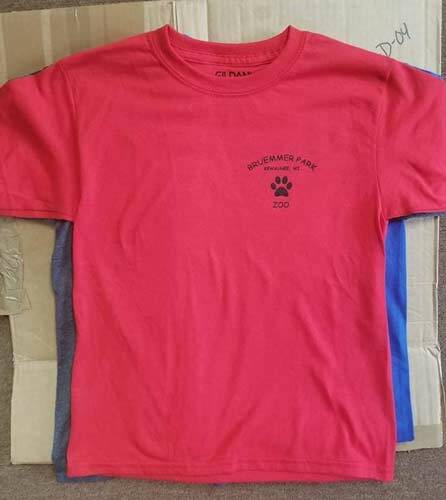 …or Donate using the button below, and specify your t-shirt choice and size in the “Add special instructions to the seller” field.